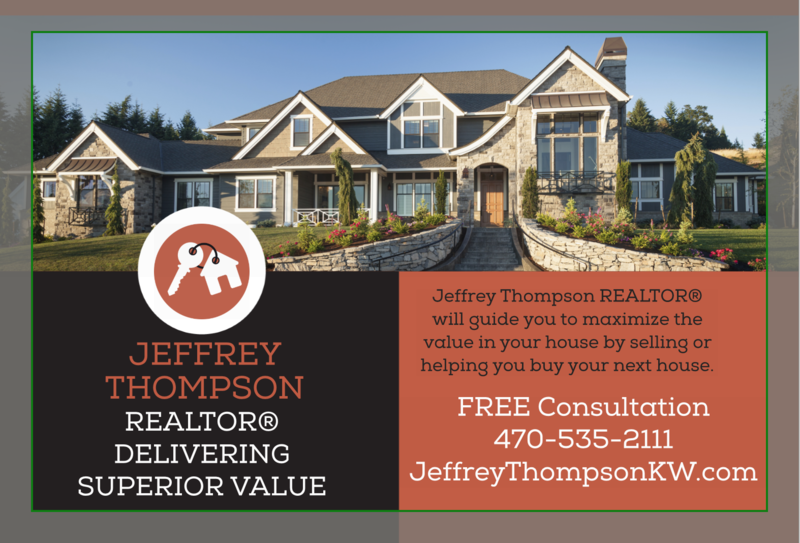 As a professional licensed REALTOR® with Keller Williams Atlanta Partners, I deliver superior real estate value into your hands, whether selling your house for top dollars or finding the perfect house for your family at the right price. As part of my professional REALTOR® service, I can provide you with a FREE APP to access the MLS (Multi-Listing Service) for up-to-date market information. You can use my FREE APP to look up current property values while you drive around in your vehicle!